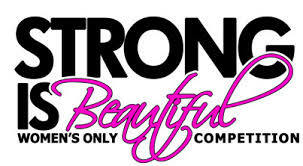 The Diagnosis Foundation will be offering balanced muscle strength screenings at the Strong Is Beautiful CrossFit competition. This CrossFit competition is for women only but the screening event is open to the public and the DxF Screening is free. When: The event starts at 9:00 on Sunday, October 13, 2013. DxF Free Health & Fitness Screening: Balanced Muscle Strength testing of 12 muscles in the legs. Designed to improve athletic performance, decrease injuries and prevent certain forms of osteoarthritis. Previous Previous post: Stretch? What to ask first!